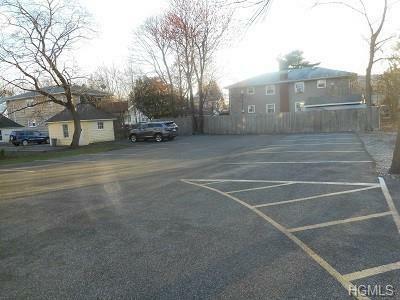 Building Size: +/- 2,700 SF Lot Size: +/- 12,197 SF Taxes: +/- $12,800*Multi-purpose commercial property ideal for Profession/Medical Office. *Can be utilized for both the professional offices and residence and of a business. *Large front porch of +/- 30X 8 with large open foyer. *First floor has kitchen and three large rooms and lots of windows and full bath. *Second floor has five large rooms and full bath. Third floor has one large room. 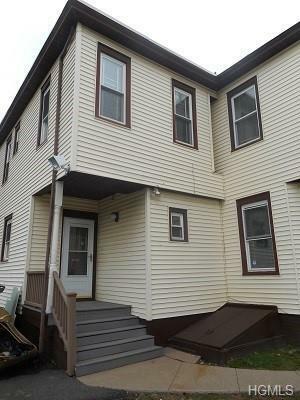 *Basement has separate interior and exterior entrance and bathroom. 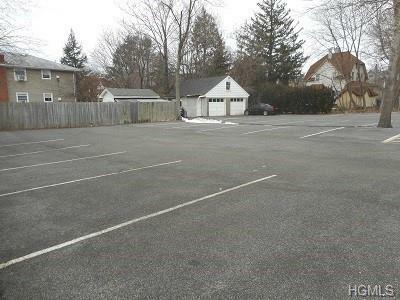 *Private open parking area for +14 vehicles and private driveway. *Central air conditioning with gas hot-water steam heating with new hot water tank. 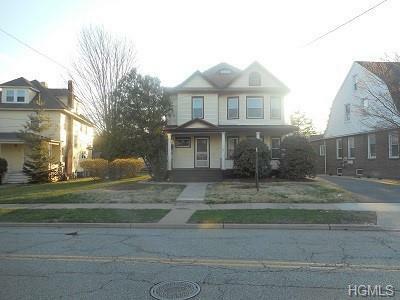 *Walking distance to town and close to trains, buses, and the NJ border.